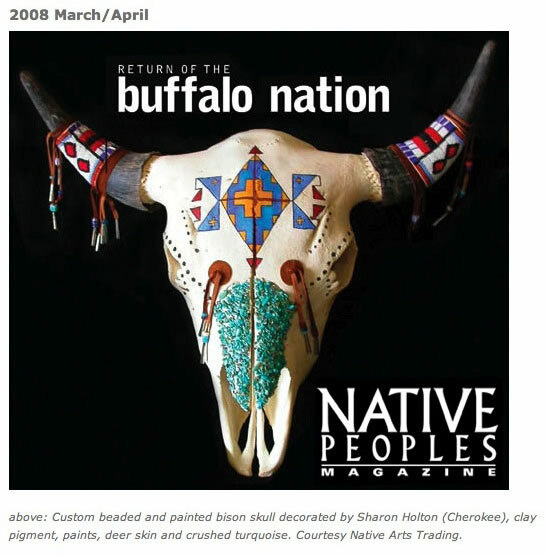 The North American Bison (Buffalo) is probably the most revered animal to the Plains Indian and other tribes within North America. 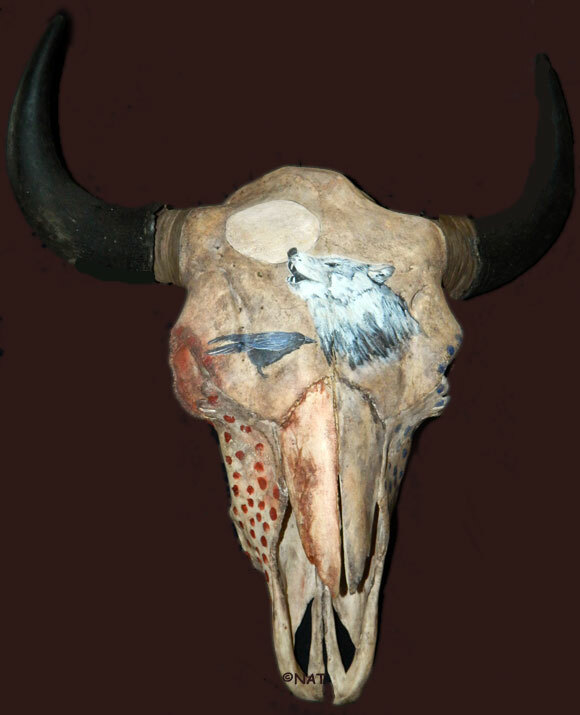 Tatanka provided abundance in the form of food, clothing, medicine, tools and shelter. 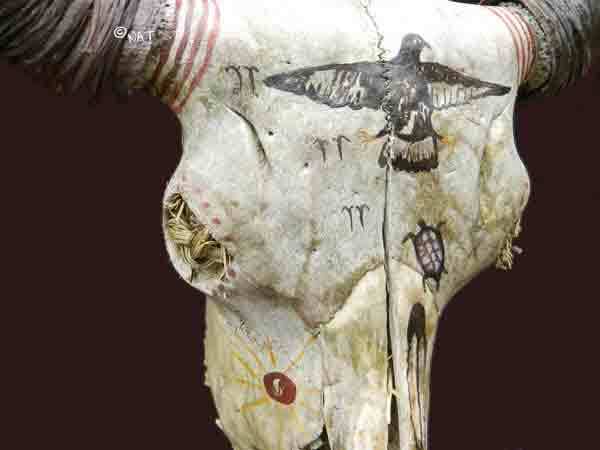 Also, as important, this includes the physical and spiritual needs of the people that were dependant on the Buffalo. 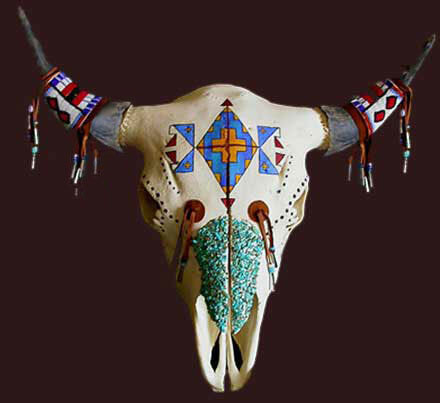 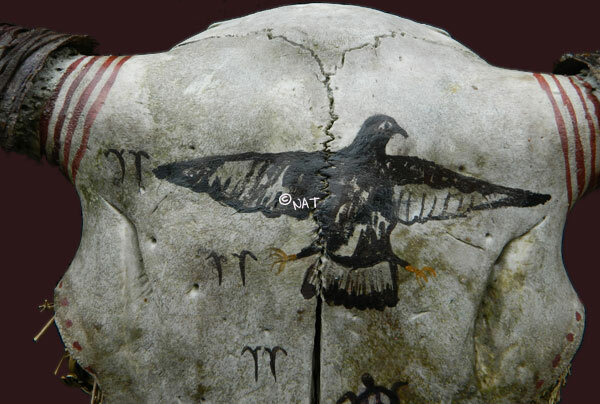 The skull was used for sacred ceremonies, serving as conduits for prayers to Wakan Tanka. 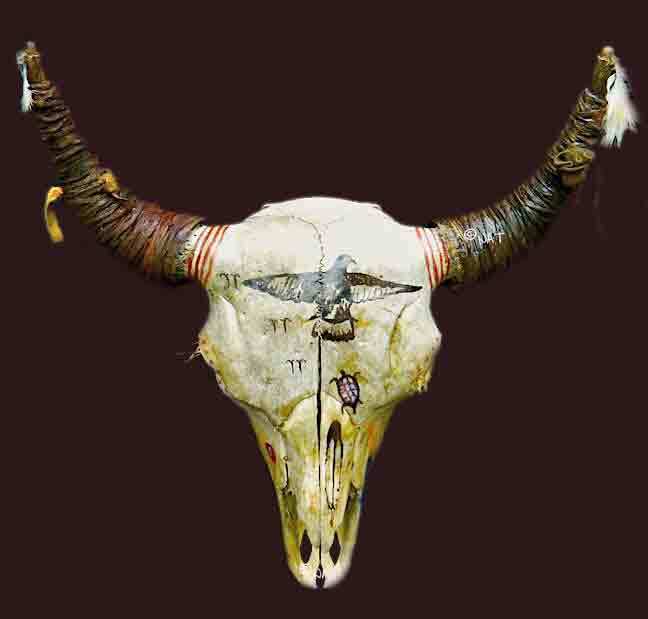 Skulls were also placed outside of lodges, offering information about the dwellers inside as well as protecting them.Today, Tatanka continues to be an important symbol to Native American tribes who still perform sacred ceremonies and utilize the skull and its meaning to protect their lodge and offer prayers to Wakan Tanka.